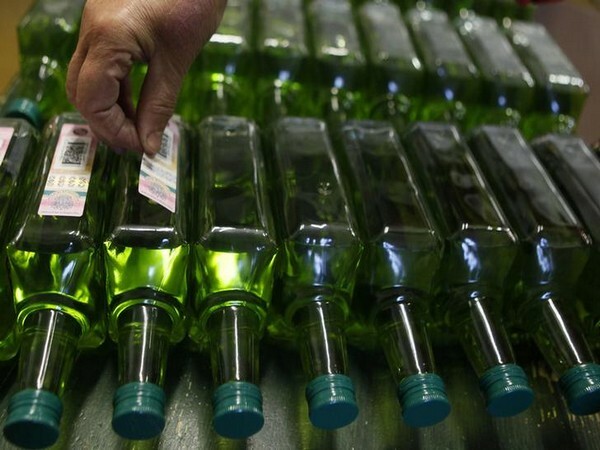 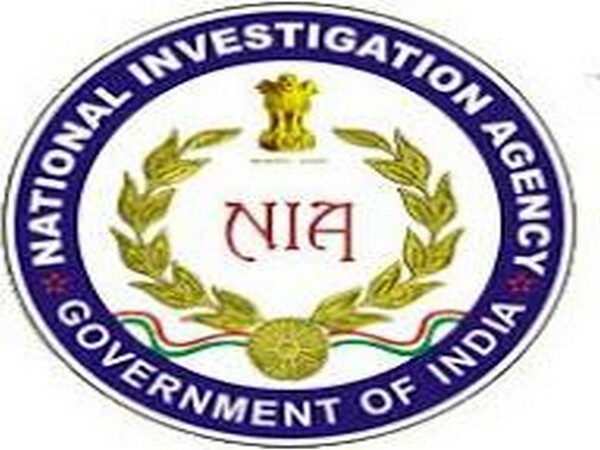 Imphal (Manipur) [India], Apr 5 (ANI): The National Investigation Agency (NIA) has arrested a man for raising funds for proscribed terror outfit Nationalist Socialist Council of Nagaland-Khaplang, officials said here on Friday. 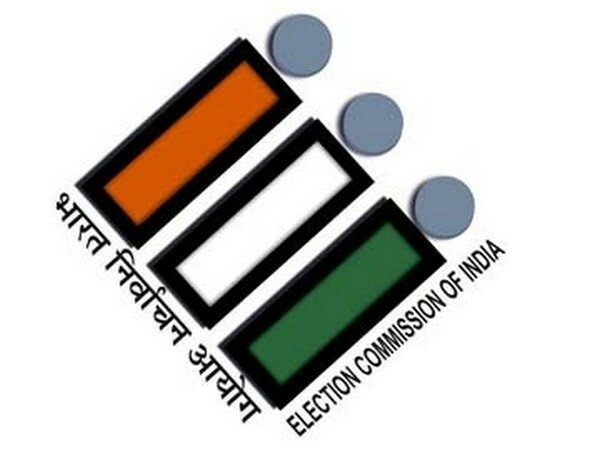 New Delhi [India], Mar 28 (ANI): Nearly three weeks after the Model Code of Conduct (MCC) came into force, the Election Commission has seized Rs 613.176 crore worth of cash and other material from 29 states and seven Union Territories (UT). 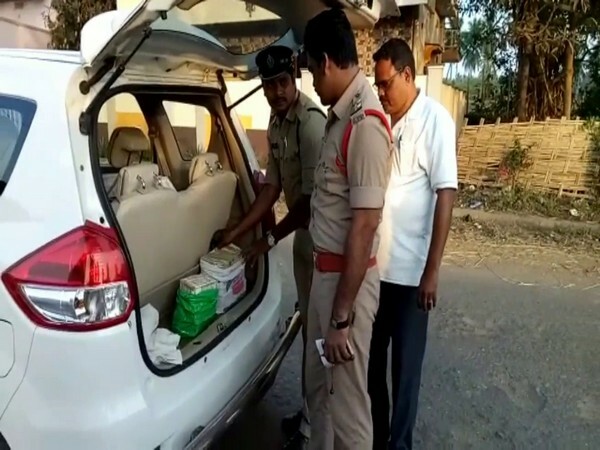 West Godavari (Andhra Pradesh) Mar 14 (ANI): The police on Thursday seized Rs 23 lakh cash from a car in West Godavari district during a search operation. 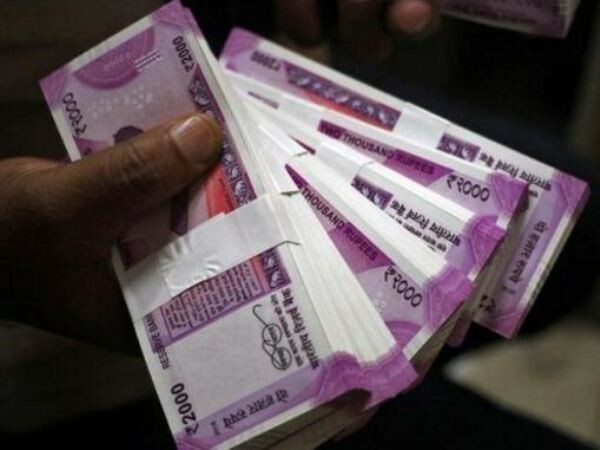 Kadapa (Andhra Pradesh) Mar 14 (ANI): The local police here have made a total seizure of cash and sarees worth Rs 25 lakh during ongoing checkings in view of the ensuing Lok Sabha and Assembly polls in the state. 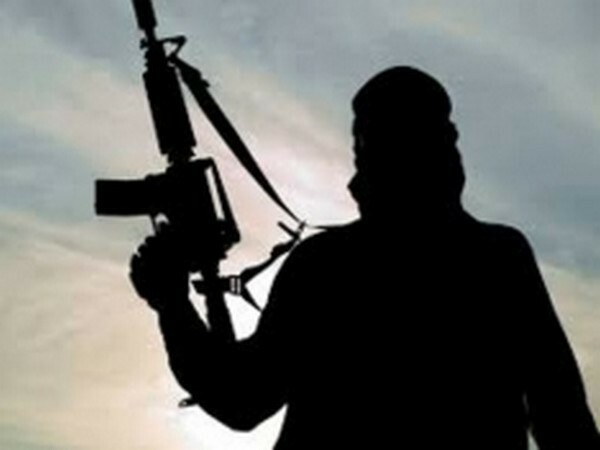 Mumbai (Maharashtra) [India], Jan 16 (ANI): Huge cache of weapons was seized from a BJP worker in Dombivli, Thane on Tuesday.